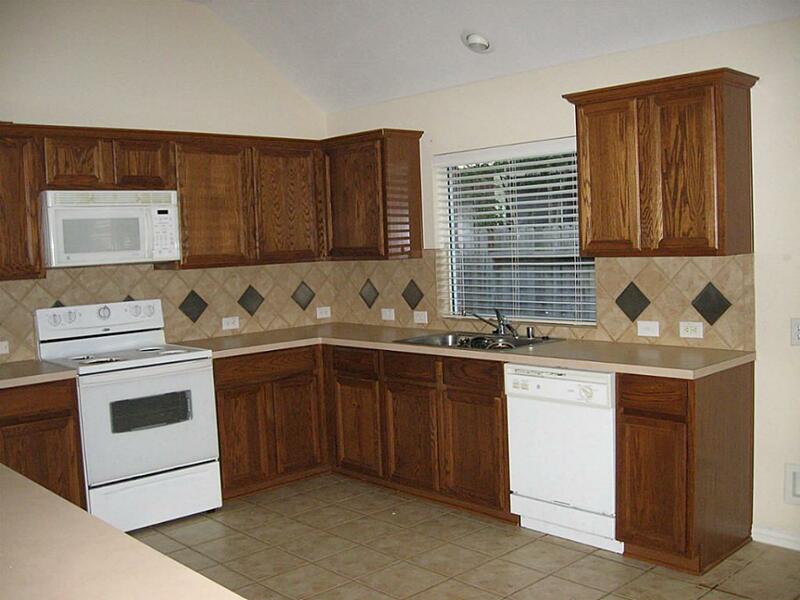 Beautiful, well maintained home! 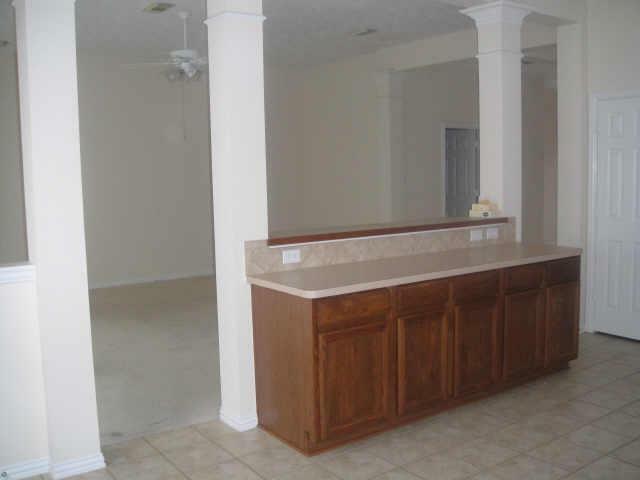 !Great location, easy access to I-10 and 290 Fwy. 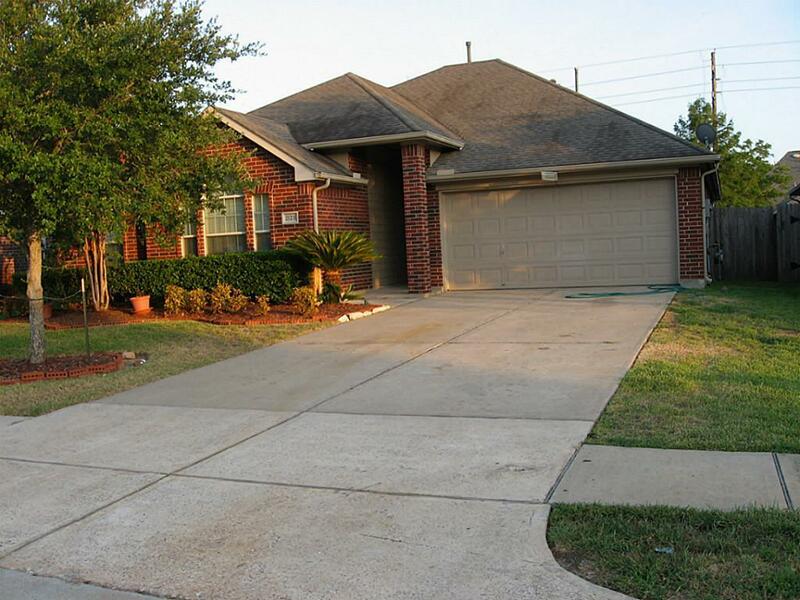 3 Bedrooms, 2 Baths, formal dinning, large family room, game room or office, tile on the entrance,spacious walk-in closets, large garden bath on Master Bedroom, 2 car garage tons of storage, new paint with neutral colors, new carpet. Nice Back yard. This property won't last!! 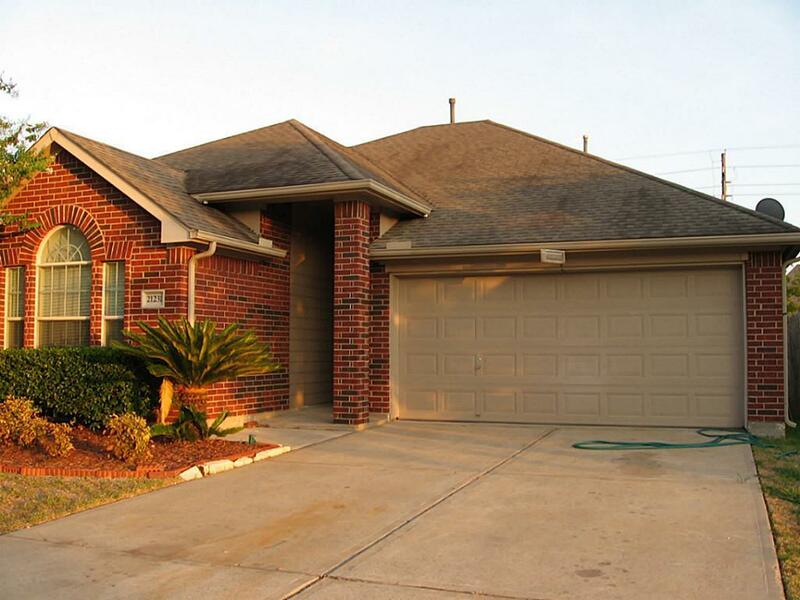 SHOWINGS STARTING ON SATURDAY MARCH 10.